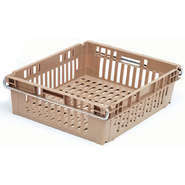 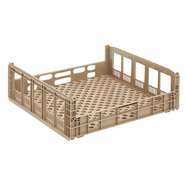 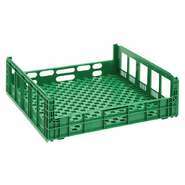 Plastic bread trays, most often used for the secure handling and delivery of packaged bread and other baked goods to stock store shelves, have the great feature of stackability. 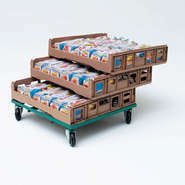 This makes loading and unloading quick and easy, with the added benefit of minimizing customer traffic obstruction. 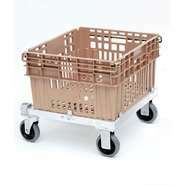 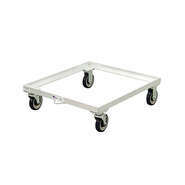 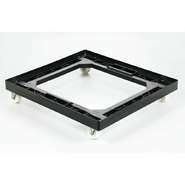 When empty, these units nest for easy transport on plastic or metal dollies.